Providers of Chilled and Frozen Foods to the Retail, Catering and Food Service Sectors. Established in 1990 John Burke Chilled Foods is a leading supplier of chilled and cooked meats and other food items to deli’s, cafes supermarkets and restaurants throughout Dublin. Our products are carefully chosen to ensure we provide the best quality and value to our customers so you can serve the finest breakfast, lunches and dinners to yours. 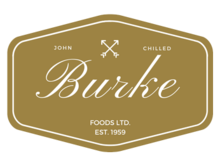 Established in 1990 John Burke Chilled Foods is a leading supplier of chilled and cooked foods to deli’s, cafes supermarkets and restaurants throughout Dublin. 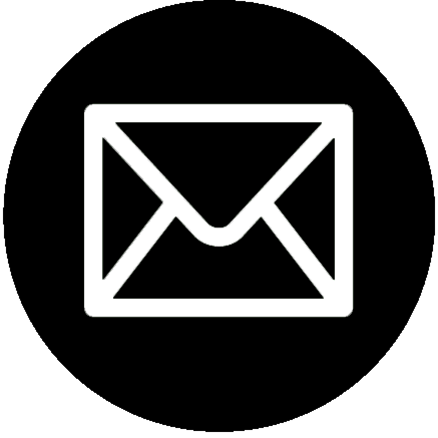 At Burke Foods we pride ourselves on providing outstanding service and value so we understand the importance of delivering your order on time every time. Our free next day delivery service delivers throughout Dublin and ensures you get what you want when you want it. 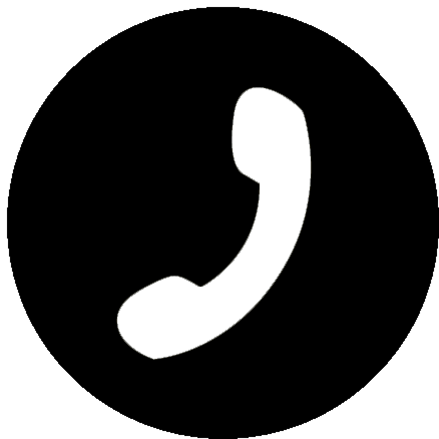 Just call us to place your order before 4pm and receive a prompt delivery form one of our temperature controlled delivery vans the very next day. Whatever your catering business is we provide a fast, friendly, cost effective reliable service. Burke Foods is an independent, Irish supplier you can rely on.